We’re looking for your content to display on the big screen this summer to commemorate 75 years since the D-Day landings in Normandy. The Big Screen Action Cam provides added entertainment on the ice! Holocaust Memorial day is set to return to the Big Screen, presented by The Holocaust Memorial Day Trust on Friday, 27 January 2017. 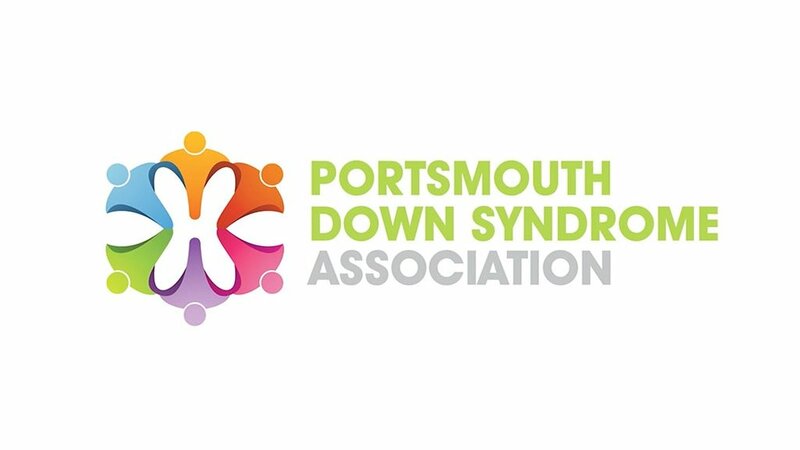 This year, the Big Screen will be playing a specially commissioned video (full detail below) throughout the day and you can join a special service which will be held at the D-Day Museum on Clarence Parade, Portsmouth. "t the age of eight, Bea Green witnessed the aftermath of the violent public humiliation of her father, carried out on the streets of Munich. Bea fled Nazi Germany in 1939, but this shocking incident left a lasting impact. The treatment of Bea’s father was encouraged by Nazi law - because he was Jewish. Such persecution is unlawful here in the UK, but people still face discrimination because of their faith, sexual orientation, race or disability. Our film challenges us to think about how we can support those who face hostility today and create a safer society together. o raise awareness of HMD 2017 and this year’s theme How can life go on? we are encouraging everyone to share our film and support those who face intolerance in our own communities."